With True Key, you are the password. Log in to all your devices through facial recognition. We changed the conversation from scare tactics to something positive. We celebrated what makes people unique because that's what will keep them secure. We brought this to life by writing a music video and featuring clips from 24 influencers across Instagram, Vine and YouTube. The moments -- both hilarious and heartwarming -- will remind you of just how special and unique it is to be you. 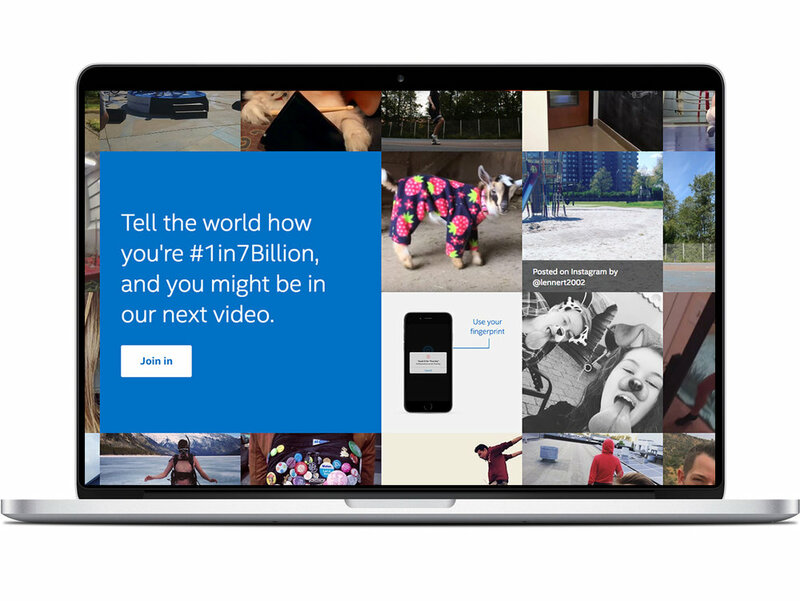 The # 1in7Billion was embraced by others who wanted to share what makes them unique.